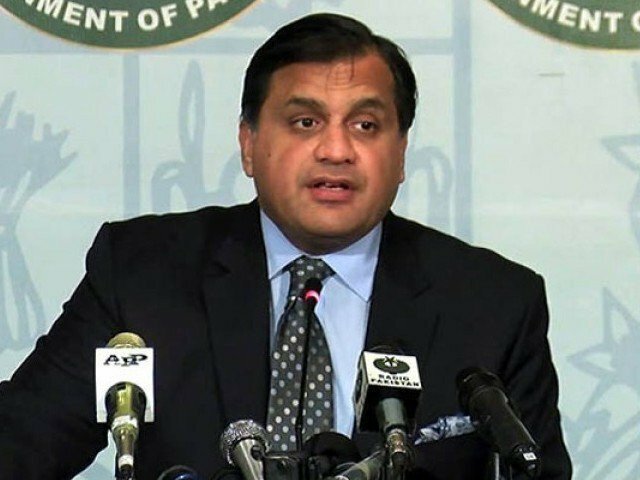 Advance technology and high speed connectivity has made it possible for us to find information on almost anything on the internet; and chances are that you’re using Google for the job. Higher connectivity also means there are tonnes of information that you have to sift through to find what is relevant. Google has also been tweaking its interface in this respect to provide a more user-friendly experience. The world’s most popular search engine now remembers previous searches and user’s location to bring up results that are more relevant. This, however, also means you’re missing on a lot of information that is being screened out. 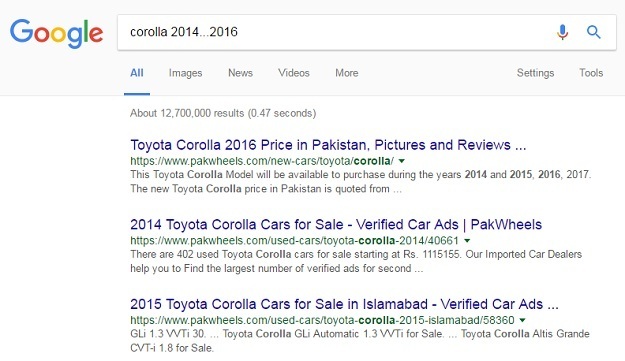 Google search can help you find similar websites to your favourite ones, which might have been blocked or are no longer available. Simply type “related:” and the website you were originally using. The search will give you results of all websites that are most similar to the one you were using before. Search engines can sometime limit results to a single word instead of a topic. By adding the ~ symbol, Google will bring up topics on a subject matter rather than the ones relevant to a specific word. These would include results of words synonymous with what you originally typed. Google will also help you find results for something you can’t completely recall. Simply add the asterisk symbol at the end of the word or phrase you can’t remember, and the search engine will take a guess at it. 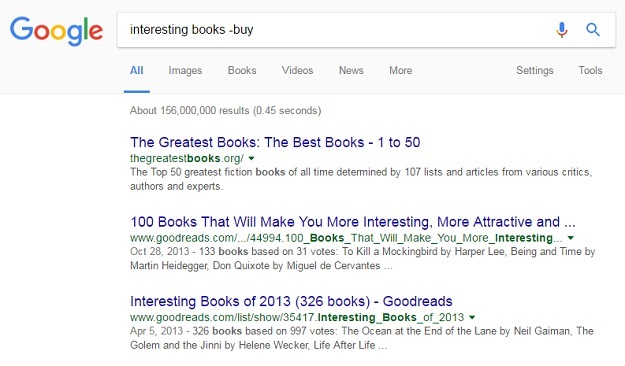 Searching for something popular might give you a long list of results that aren’t of much relevance. 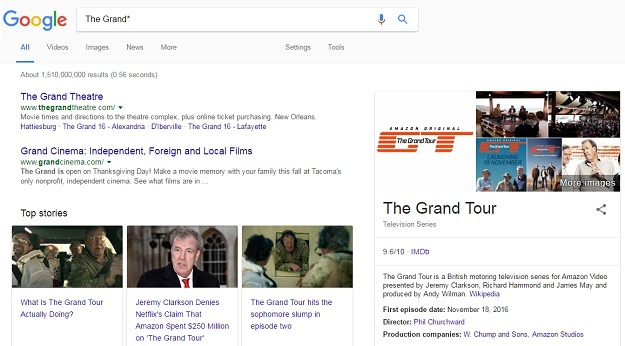 Add parameters to your search and Google will limit them accordingly. These can be either by date, time or even size separated by ellipses. If you want to reread an article or simply share it with friends, you no longer have to go through the hassle of finding it on the website. 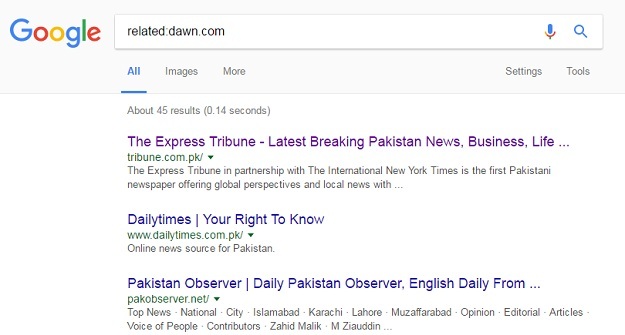 Simply search for it on Google by typing the website’s URL followed by a keyword from the article, and it will show up. Sometimes your search results will show words that aren’t what you searched for, initially. 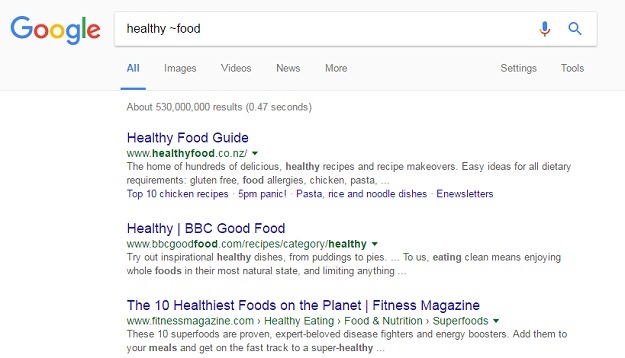 To remove these, simply add a minus sign to your search followed by the word, and Google will block all results associated with it. 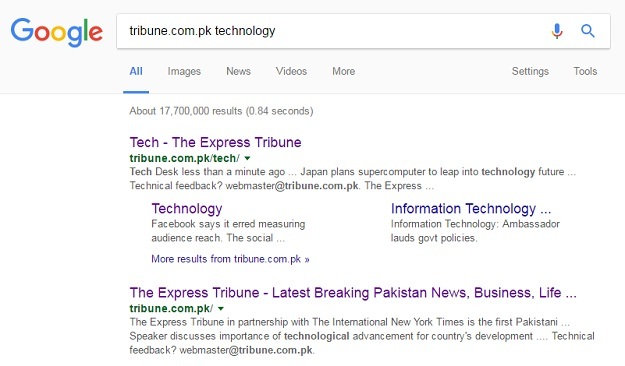 Thanks to Technical Desk of Express Tribune…………it shows to use easily and get benefits to search particular things in short time.